These software drivers are generic versions and can be used for general purposes. However, computer original equipment manufacturers (OEMs) may have altered the features, incorporated customizations, or made other changes to the software or software packaging they provide. To avoid any potential installation incompatibilities on your OEM system, Intel recommends that you check with your OEM and use the software provided by your system manufacturer. 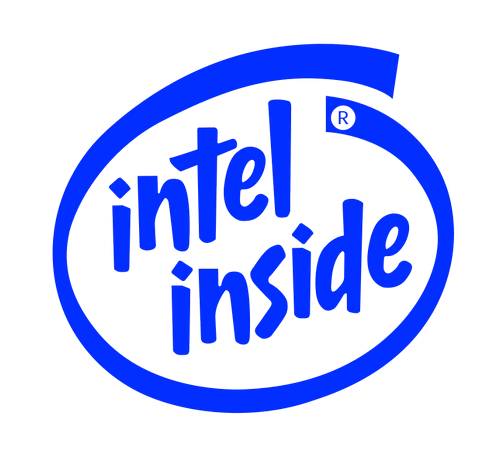 Intel and the computer original equipment manufacturer (OEM) may not provide technical support for some or all issues that could arise from the usage of this generic version of software drivers.